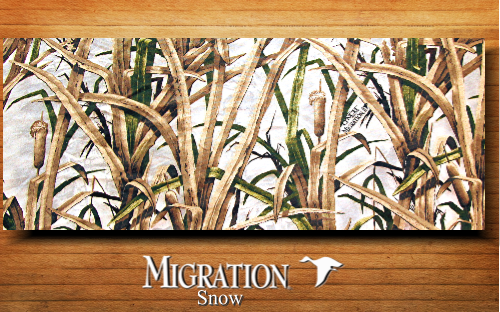 Lynch has the only patented hand-painted, digitally enhanced camouflage patterns in the industry. 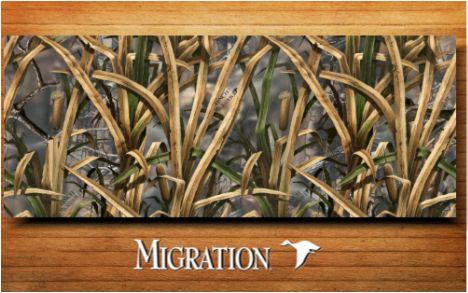 These patterns provide the ultimate in forest and wet land concealment. For licensing and distribution rights contact us for more details. 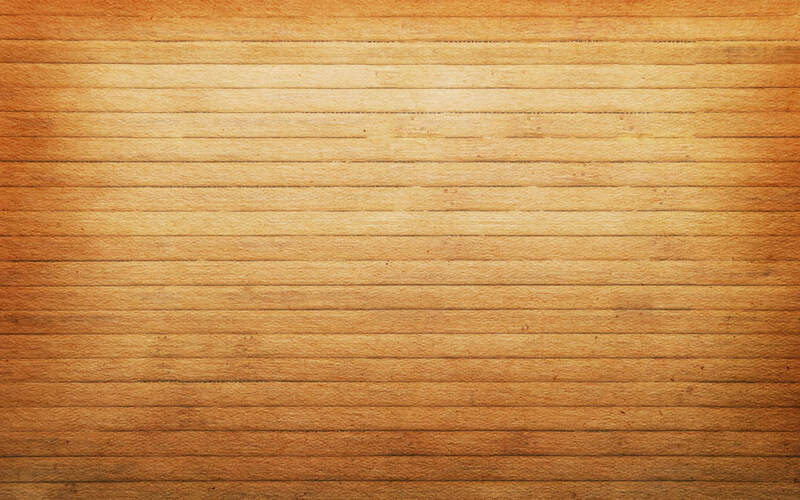 Click on image above for more detail. forest areas Spring and Fall. 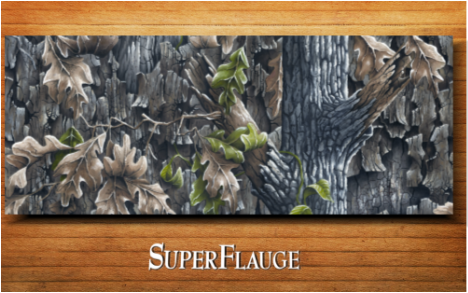 for Fall and Winter concealment. in the field or on the water. 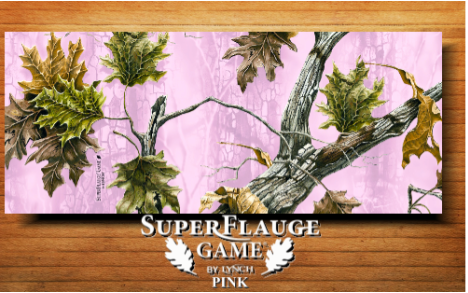 The pattern is Superflauge Game but with a stylish Pink background.